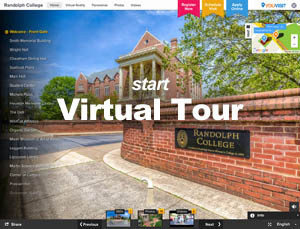 You have to visit Randolph to truly “get” Randolph. Whether you’re a Class of 2023 WildCat or just getting started with your college search, you will leave our beautiful campus with an appreciation for why students choose Randolph as their college. When you schedule your WildCat Visit, we work to individualize your experience on our beautiful, historic campus. There are no canned, 45-minute tours available here (unless that’s what you really want). Feel like exploring the art studios/stadium/labs/classrooms/view of the mountains/etc? Just ask. Want to have a conversation or lunch with a student/professor/alum/career advisor? We’ve got you covered. Not sure what you’d like to see? Ask your Gold Key tour guide to see her or his favorite spots on campus. Parents: We can individualize your visit experience, too. When you are our guest, we can set up an individual itinerary focused on your personal academic and extracurricular interests. 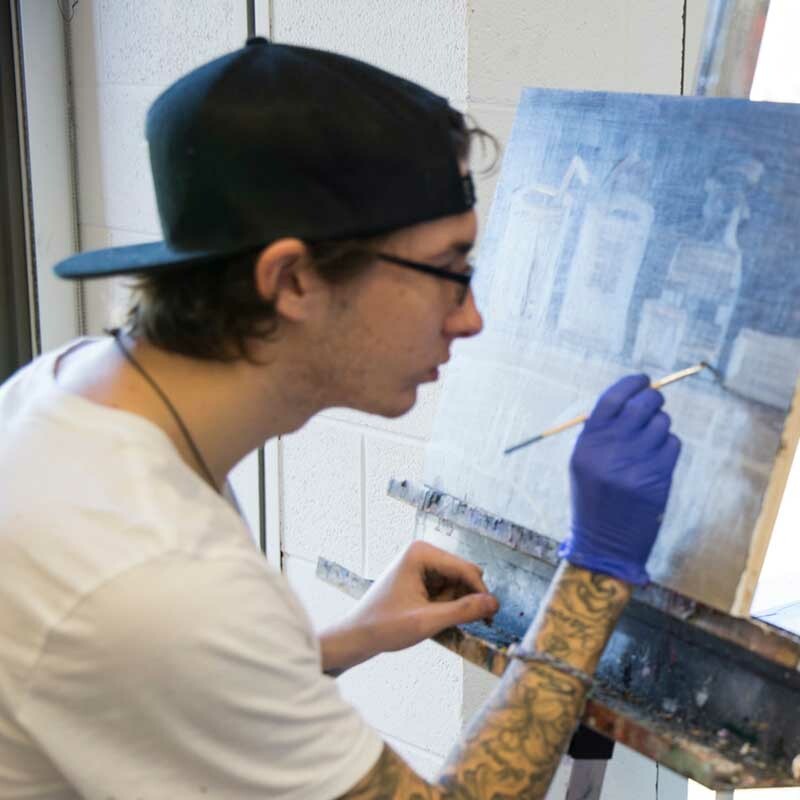 Whether it’s a one-on-one conversation about our engineering program, an in-depth tour of our science labs, a conversation about study abroad options, or a visit to the Maier Museum of Art at Randolph College, your visit is customized to suit you. Campus tours with our Gold Key Guides are available Monday – Friday at 9 a.m. or 1 p.m. and on Saturdays at 10 a.m. or 1 p.m. Consult our Visit App for tour times.